AERTEX shirts are manufactured from either 100% Cotton or Polyester Cotton mix in the distinctive AERTEX cellular weave. The air is trapped in the cloth and by being ‘clothed in air’ the body is allowed to breathe, adjusting to any condition keeping you cool when it’s warm and warm when it’s cool. This season we have a fantastic array of colours in checks stripes and plains, something to suit everyone. 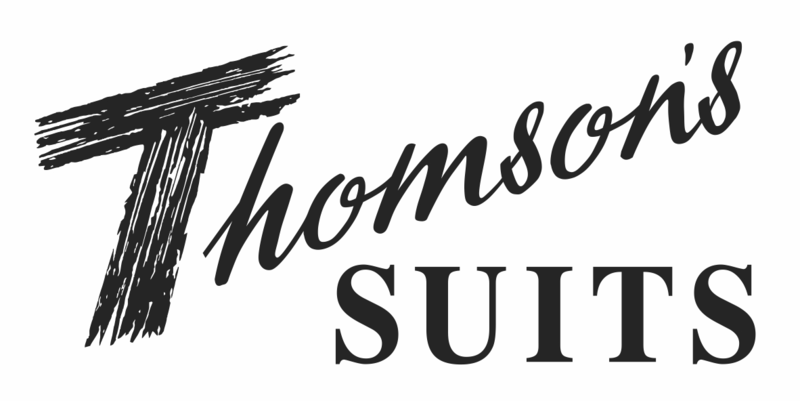 They are designed in the polo style shirt which buttons halfway down. How to ensure you get the right size. 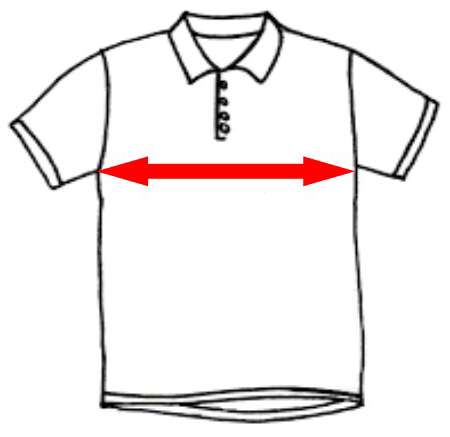 The easiest way to get your correct size is to take an existing shirt that fits you well, lay it flat and measure across the chest from armpit to armpit. This will give you the half measurement. 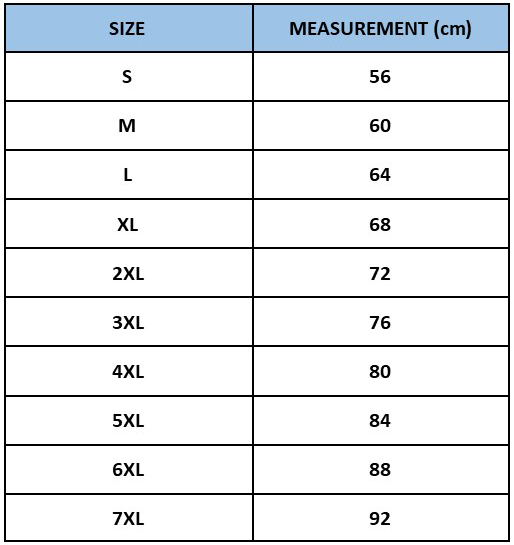 Once you have this, check the size chart and order the size closest to what you measured on your existing shirt. Armpit to armpit measurement in centimeters. Measurements are accurate to within 1 - 2 centimeters.